Recent shoot for Henry Wiltshire International at their offices in Vauxhall. They have recently opened a new branch and asked us to capture some contemporary reportage office and staff images for their new website and PR campaign. These were captured on a recent commission for CEO Magazine. They asked us to take some generic corporate photos at the offices where we were shooting the portraits for their large magazine article. This out of focus style of photography, known as bokeh means that the image only suggests ideas and locations and does not illustrate as a normal photograph would. 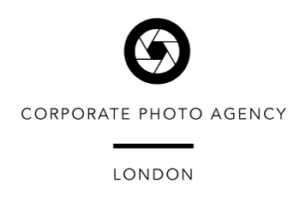 We have been asked to shoot these for various London clients who have used them on websites as backgrounds and on business social media as corporate banner images.